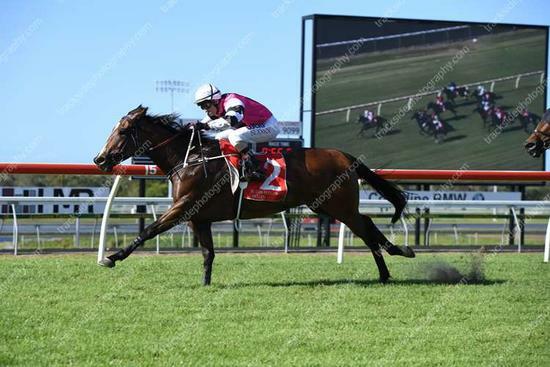 On October 16 Murphy Racing headed to the Sunshine Coast with one live chance in Mr Hennessy. After a frustrating prep thus far, he was brought the races in high hopes of a win in the Class 1 Handicap over 1000m. Ridden by Nathan 'Grubby' Day, Mr Hennessy jumped and settled just behind the leaders of a pretty quickly run race. Approaching the home turn Jockey Day had plenty to give and peeled out and took a commanding lead to win by just over a length. Congratulations to the owners who have been patient.